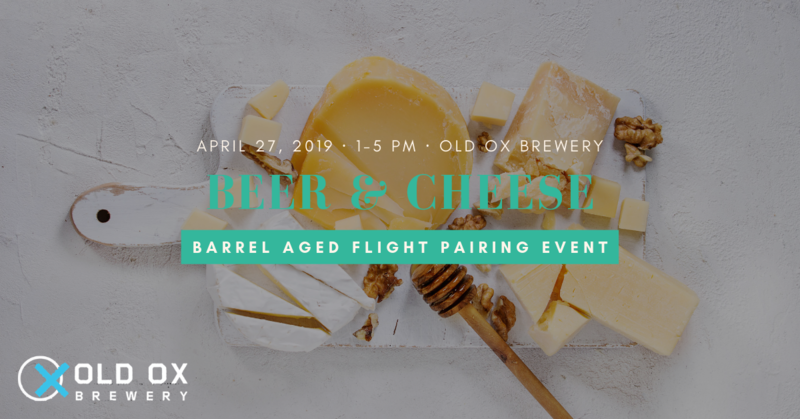 We invited the cheese experts at Cheesetique to select the perfect pairings from their amazing collection of cheeses for our amazing collection of Cooper’s Cloak Barrel Aged Belgian Quads. Your self-guided tasting includes four 4 oz. pours of different variants of our Cooper’s Cloak Belgian Quad and a four specialty pieces of cheese from Cheesetique. Sip and savor while listening to Mandatory Recess. Buy your tickets here!